If you don’t want to get wet, you need an umbrella when it rains. Even though we can’t always predict when the dark clouds will roll in, we know for certain that rain will come sooner or later. Your emergency fund is fundamental to reaching financial freedom. It serves as a force field that protects you from life’s curveballs. This course walks you through everything you need to know about emergency funds, including how much, where to keep it, and how insurance plays a role in protecting your finances. 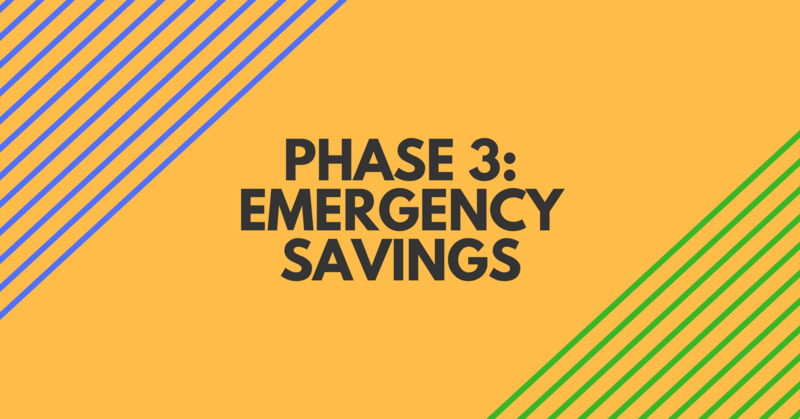 Phase 3 is the ticket to peace of mind with your money.